With The UK’S NO1 Coach: The CAM Coach. 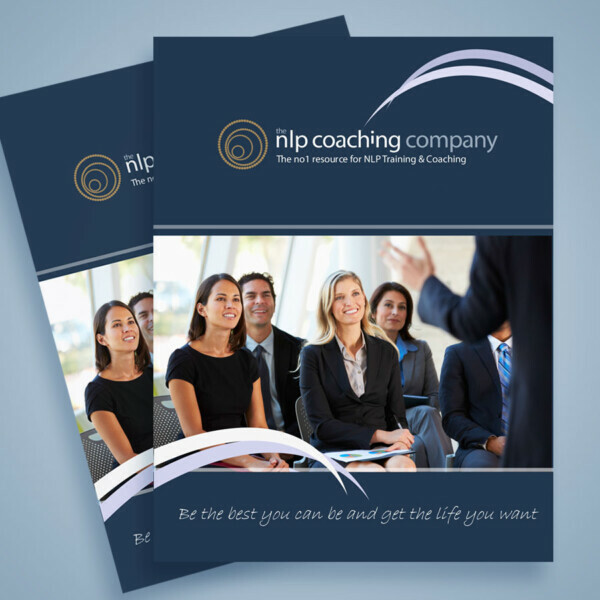 This is a hugely expanding field of opportunity and as with all types of coaching, with the right people skills and experience, very easy to integrate your existing people skills and knowledge into our model. Our Integrated course range ” Turning Professional ” is trained by the CAM Coach team, the N01 provider of educational and vocational training for those looking to set up a successful business.